Facebook provides opportunity to remind friends of special events with easy response. Associations often call for acceptance of the norm. One challenge I face seems odd to recipients. How many times have you gotten the opportunity to wish someone, "Happy Birthday". Accuracy is essential in matters of mathematics and choice words to express specific ideas. It seems a bit awkward for me to wish one a "Happy Birthday" since I am always late...Late, I mean, because the recipient was born long before my wish. Let me explain: We all had one birth day...the day we were born. It is my trait to respond to the well wishing with, "Happy Birthday Anniversary" because once a person is born each year is an anniversary. That's it! I wish my friends a happy birthday anniversary. Accurate, but awkward. Once, it was reported that Albert Einstein was asked his secret to success... His reply, "I never accept a Maxim". 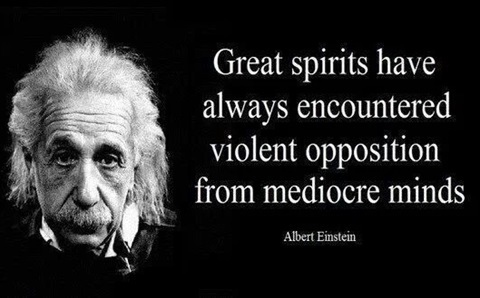 Although we are all genuises I have no intention of competing with Einstein. I do however like to be consistent, question the norm and come to my own conclusion rather than perpetuate a myth. Do you have any convincing evidence that I should not say, "Happy Birthday Anniversary"? "Oh, you know what I mean". Why not say what we mean and mean what we say?